There’s a Trillion Dollars Worth of Real Estate- Do You Have the Right Strategy? By David B. Dilworth, Esq. 1.6 Trillion in Real Estate, but still 1 view on Occupancy? That’s right, trillion, with a “T”. 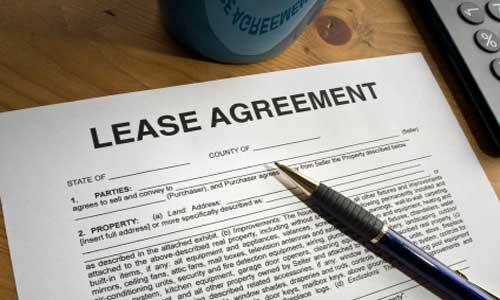 The heavily debated, long awaited IASB leases standard is finally announced. How to prepare for changes ahead. The realization that corporate occupiers of commercial real estate should look at the value that their occupancy creates, and manage real estate more as a strategic asset than simply a cost of doing business, is long overdue. Find out how lease accounting changes and new market capital dynamics are impacting commercial real estate and how to develop alternative strategies. Is our patented Internal Lease Preferred Stock or is a REIT the right solution. Find out the difference. If you’re tired of “Year in Review” and “Best of 2015” articles, here’s a look forward to a few things coming in 2016. JCP’s Pete Davisson graces the cover of Delaware Business Times. He organizes the Annual Wilmington Real Estate Forecast breakfast, where the who’s who of Delaware discuss the economic future. Jackson Cross Partners (JCP) expands its national commercial real estate services platform by securing a 403,750 square foot lease in Tennessee. The Class A logistics building for West Chester, PA based Communications Test Design, Inc. (CTDI) is located just outside Nashville. Jackson Cross Partners (JCP) is pleased to welcome H. Scott Siegfeldt to the CRE Strategies team. Siegfeldt’s primary role will be negotiating lease transactions for one of the nation’s largest outpatient physical therapy providers.